When your home is in need of new windows, the company you hire to provide you with these services can make a huge difference in the experience you have. 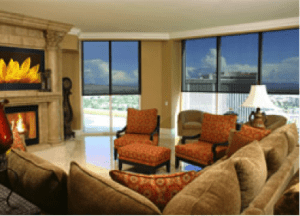 Hiring people who are ready to provide you with quality services takes a bit of research, however, since there are lots of San Jose, CA replacement window companies to choose from. Look for these particular signs to know that you have chosen correctly. The company you hire has to have insurance and licenses that are valid in the state in which they work. A company that does not have insurance can be very risky for you, since any damage to your property or any accidents that may happen will have to be compensated from your own pocket. 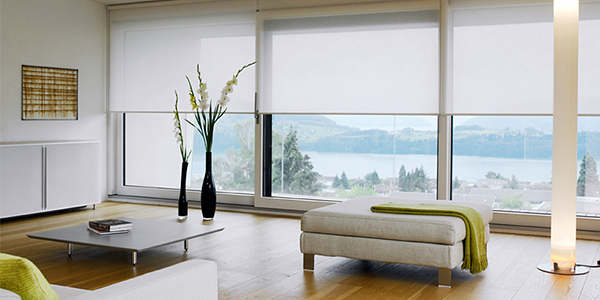 After spending in the purchase of replacement windows, the last thing you want to do is to pay for injuries or damage. You need to look for a company that has great reviews. These days, it is easy to read up on a business, since there are online forums and many websites that can tell you everything about them. With the right company, you will see that the majority of the reviews are positive. You may find a couple of negative ones, but they cannot be the majority. It is also important to ask for references. You can follow up on a few of these at random to see what previous clients experienced when they worked with them. The company has to be experienced. They have to have years in the business. Replacement window installation can be tough process with lots of complications so you want people who have tackled these kinds of issues in the past. You definitely do not want amateurs working with your property when there are lots of companies that are highly trained and experienced. Another thing to look for in the company you hire is punctuality. People tend to think that when working with these kinds of businesses you have to expect tardiness, but this is not the case. The right company will arrive on time and will be ready to work efficiently until the job is done. 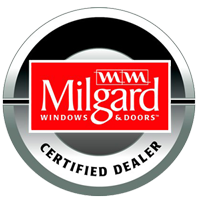 A reliable company is what you want to look for when dealing with a project like window replacement. A company that offer replacement windows in San Jose, CA needs to have experience, training, reliability, and all of the right licenses and insurance. Because there are so many of these businesses to choose from, you may feel somewhat overwhelmed by the process of hiring one, but take your time and be sure to compare everything, from rates to customer service. Be sure to also ask for references and read as many reviews as you can find. Choose a company like My Window & Door Solutions, located at 1510 Oakland Rd., Suite 130 San Jose, CA 95112. Give them a call at (408) 437-6274 to hear about their services and their experience in this field.